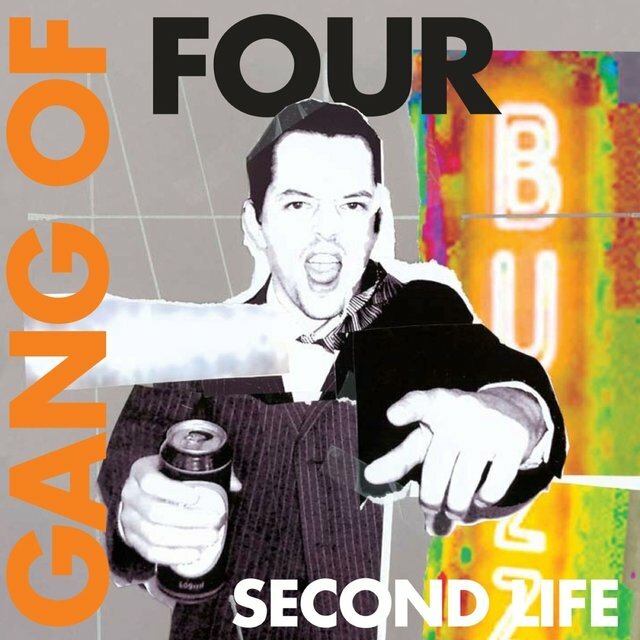 One of the most influential and groundbreaking bands to rise from the British punk scene in the late '70s, Gang of Four took the freedoms and possibilities presented by punk and brought them to wild and unexpected places, both musically and philosophically. 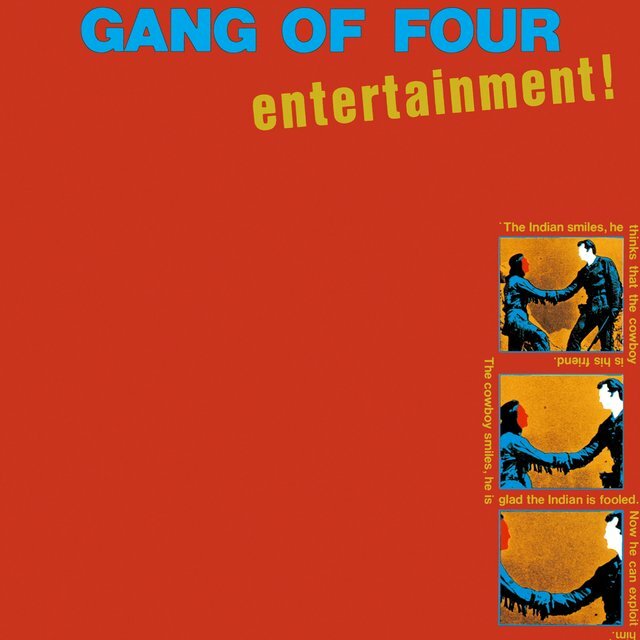 Gang of Four's music fused tough funk rhythms, jagged shards of metallic guitar, and lyrics that filtered Marxist theory through the realities of daily life into a sound that bore little resemblance to any other group when they released their debut album, Entertainment!, in 1979. 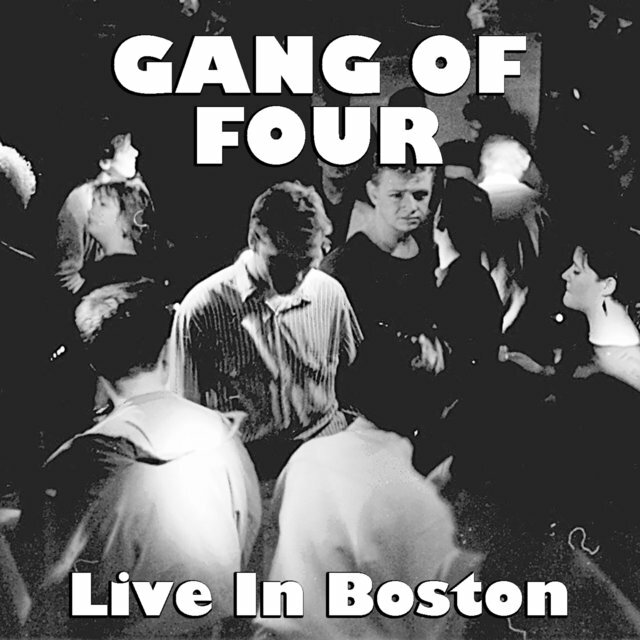 The LP received triumphant reviews from critics and was a surprise hit in the U.K., while their third album, 1982's Songs of the Free, gave them a commercial breakthrough in the United States as the single "I Love a Man in a Uniform" gained airplay on college radio and open-minded R&B stations. 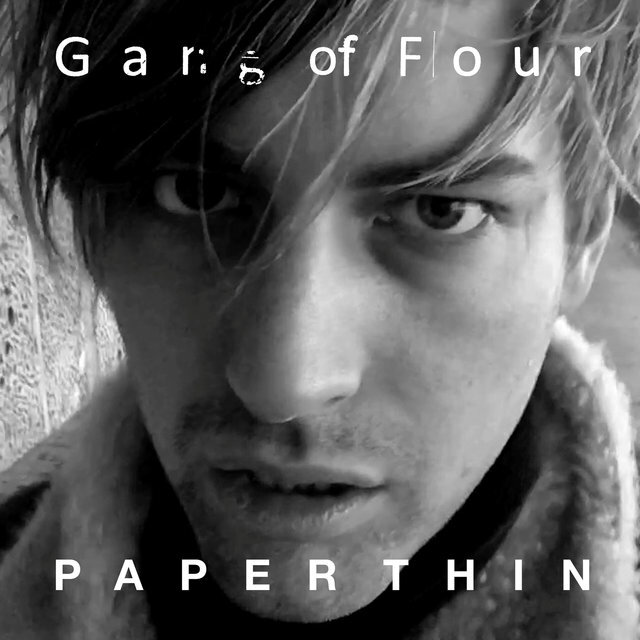 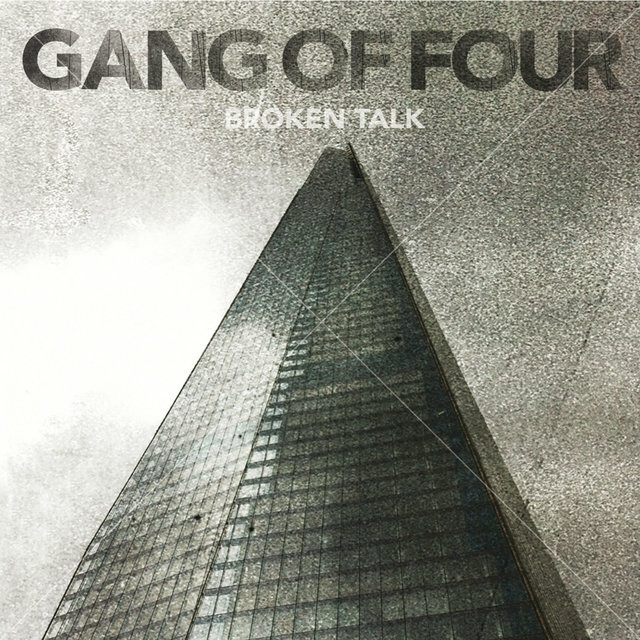 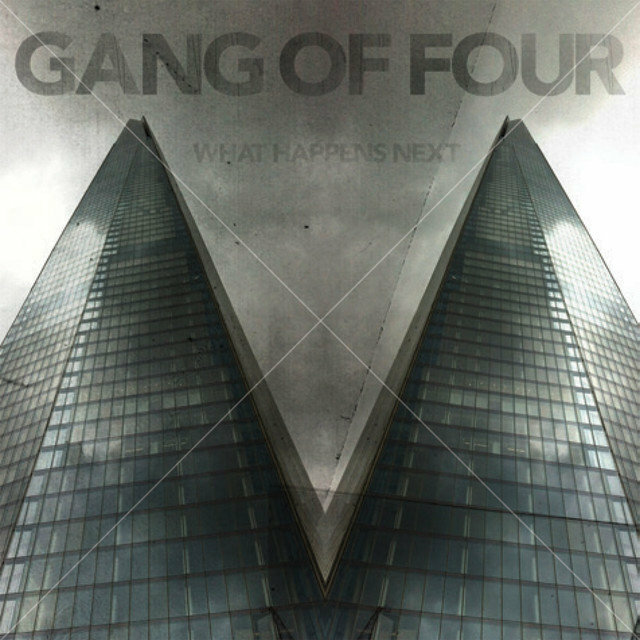 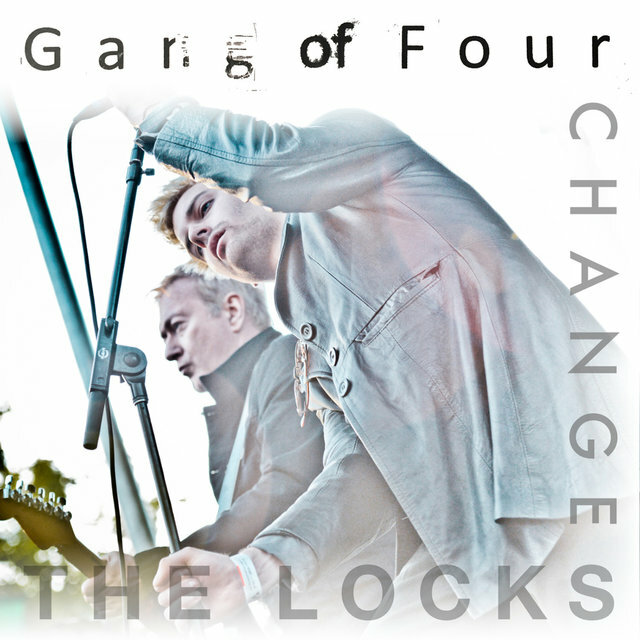 Gang of Four folded after 1983's Hard, but founders Andy Gill and Jon King periodically re-formed the band in the '80s, '90s, and 2000s for touring and recording projects that kept their singular sound alive. 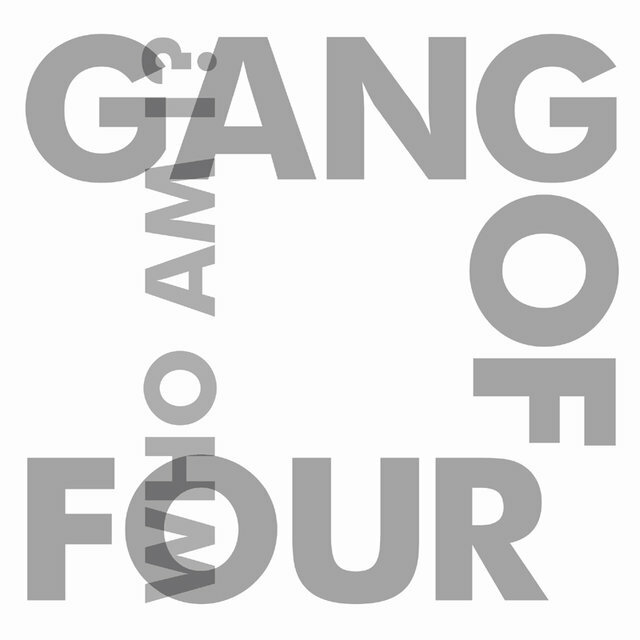 Gang of Four's music was a key influence on a diverse variety of musicians, including Fugazi, Franz Ferdinand, and Nirvana, while the ferocious but intelligent tone of their lyrics and their rejection of empty sloganeering would inform the outlook of any number of thoughtful post-punk groups. 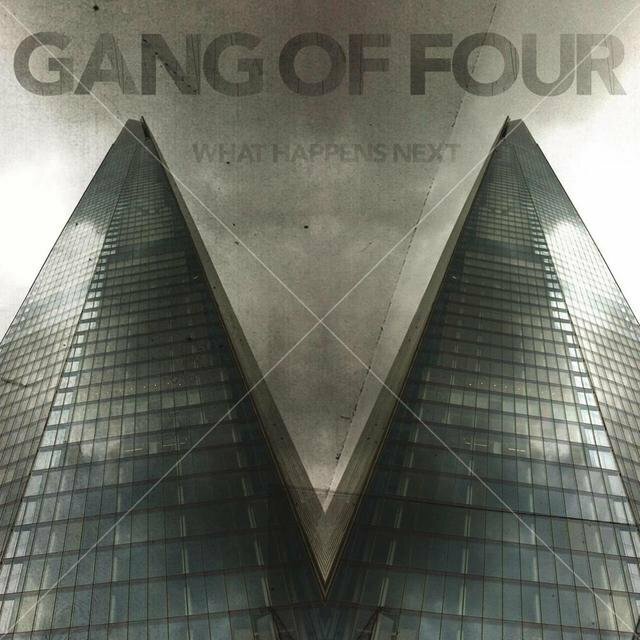 Gang of Four guitarist Andy Gill and vocalist Jon King first met as teenagers while they were attending Sevenoaks School in Greater London; they were both keen on art studies and played music with friends, favoring reggae. 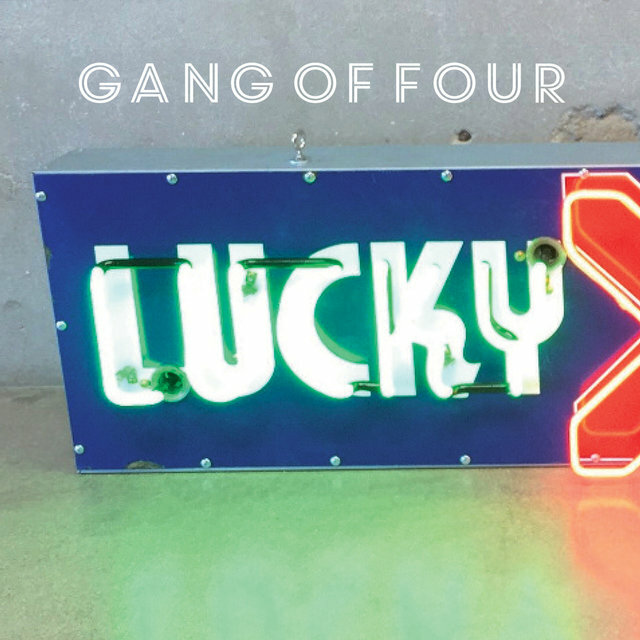 In 1977, Gill and King were students at Leeds University, where a lively music scene had sprung up around groups like the Mekons and Delta 5. 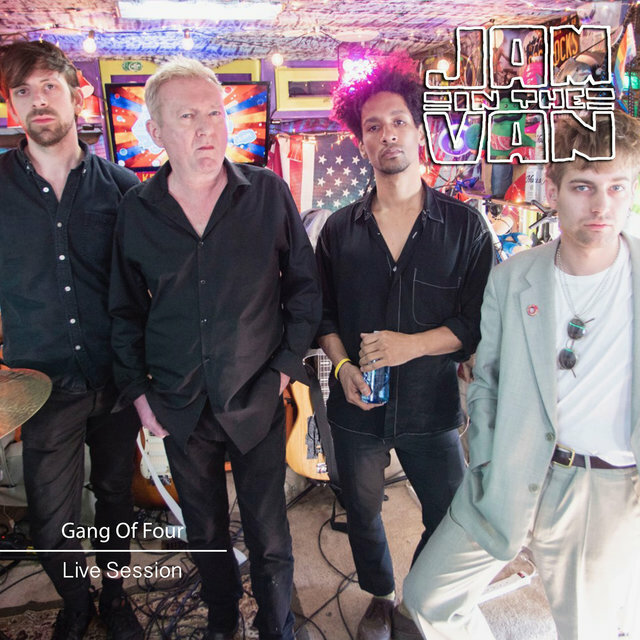 Eager to form a new band, they recruited fellow Leeds student Hugo Burnham to play drums, and found bassist Dave Allen through an ad they placed, describing themselves as a "fast R&B band." 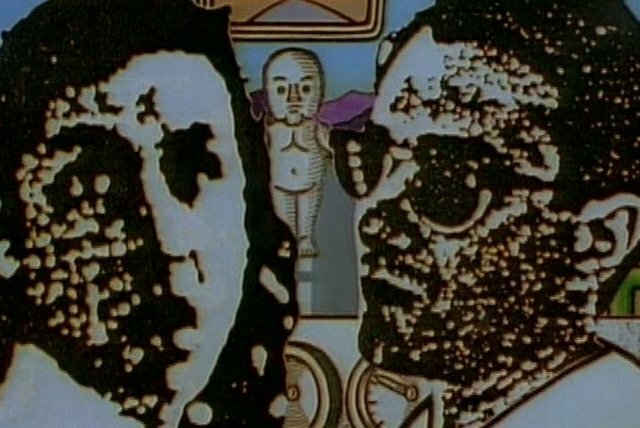 From the beginning, the band's sound was unusual, with Burnham and Allen playing a bruising variation on James Brown and Parliament-Funkadelic grooves and Gill chopping out staccato guitar patterns that incorporated clouds of noise and stark dynamics, while King's vocals dealt with the politics of daily lives, less concerned with slogans than with a clever but streetwise analysis of how systems and economics affected the lives of nearly everyone. 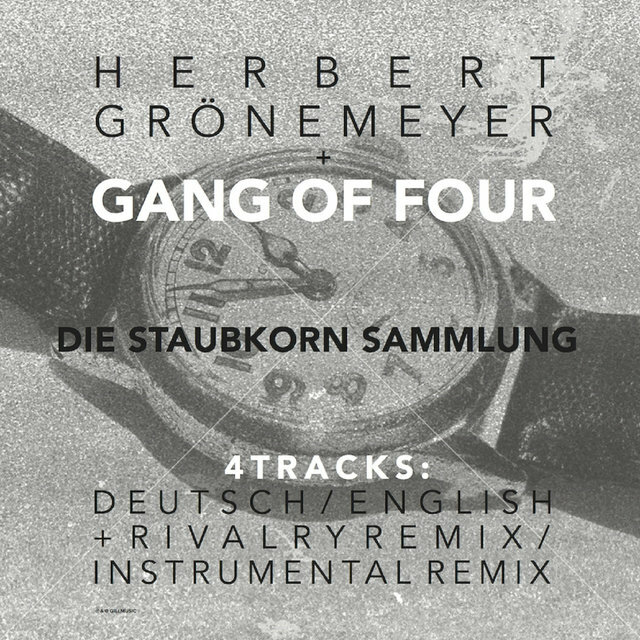 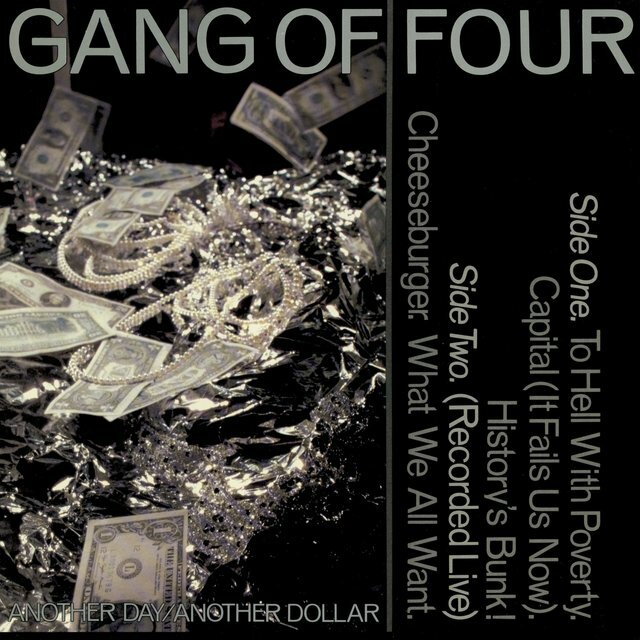 Named after a faction of the Chinese Communist Party who were cited for their abuse of power during the Cultural Revolution, Gang of Four made their debut in 1977, and in June 1978 they recorded their first single, a three-song 7" released by the independent Fast Product label featuring the songs "Damaged Goods," "Love Like Anthrax," and "Armalite Rifle." 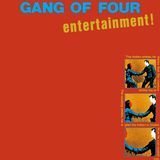 The single received enthusiastic reviews when it was released late in the year, and major labels came calling, with EMI signing the band for the U.K. and Europe while Warner Bros. would handle their releases in North America. 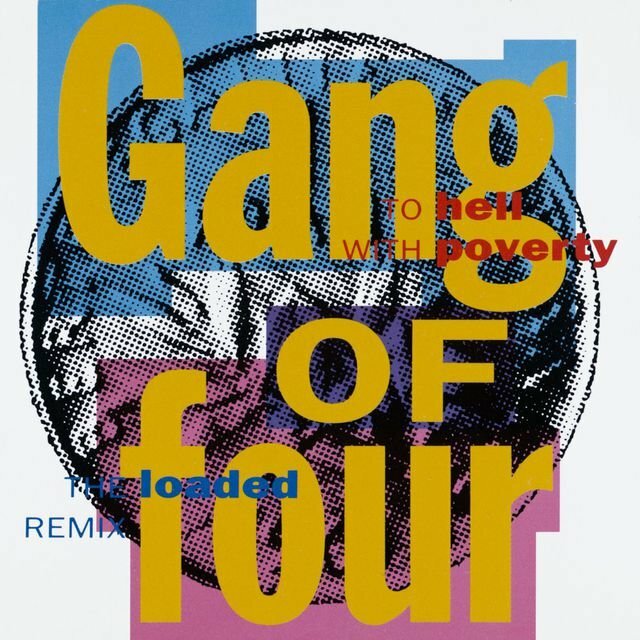 EMI released Gang of Four's second single, "At Home He's a Tourist" b/w "It's Her Factory," in May 1979, and while the BBC banned it from airplay due to a lyrical reference to condoms (the band's refusal to change the lyrics also kept them off Top of the Pops), it still charted in the U.K. Top 60, and when their first full-length album, Entertainment!, appeared the following September, it rose to 45 in the U.K. album charts, an impressive showing given the uncompromising nature of their music. Critics on both sides of the Atlantic were impressed, and the group set out on well-received tours of North American, Britain, and Europe. 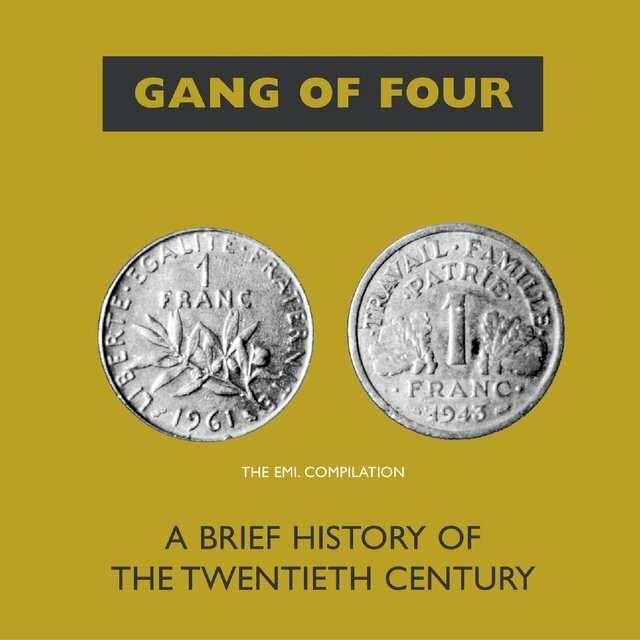 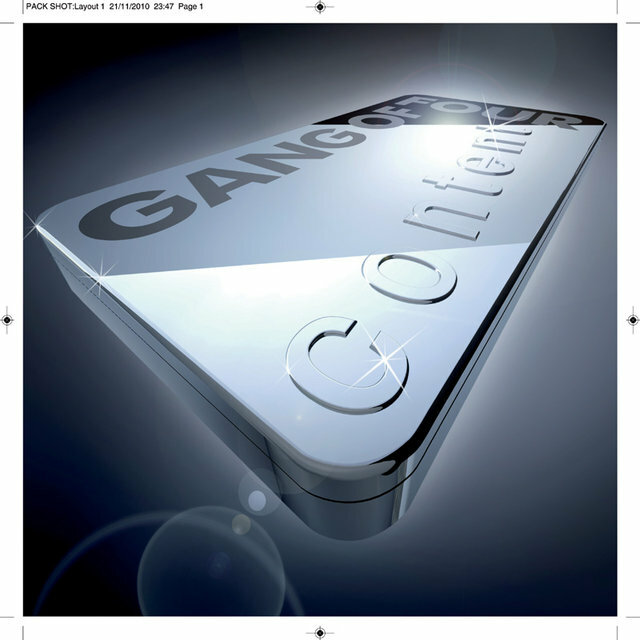 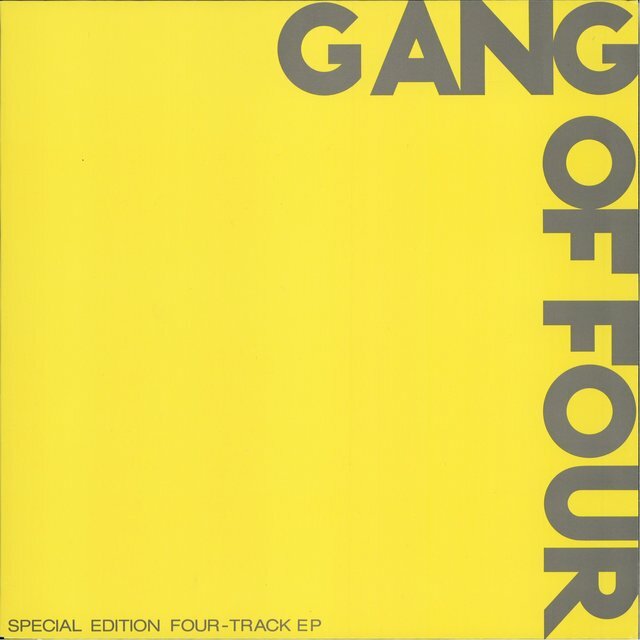 In March 1981, Gang of Four released their second album, the more contemplative Solid Gold, which became their first LP to chart in the United States, peaking at 190 on the album charts, while the track "What We All Want" also appeared on the Club Play chart. 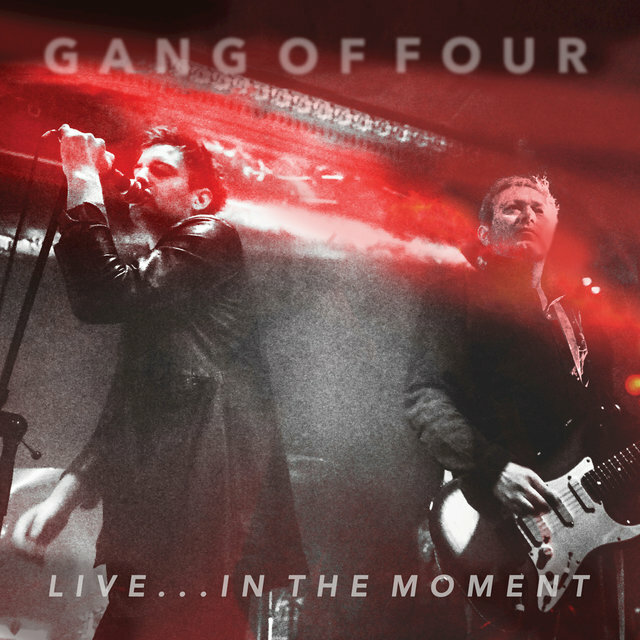 By the time the album was released, Dave Allen had dropped out of the band (he would go on to form Shriekback); Busta Jones, who had previously worked with Talking Heads and George Clinton, briefly took over for live work before Sara Lee (who had worked with Robert Fripp's League of Gentlemen) became GoF's official bassist. 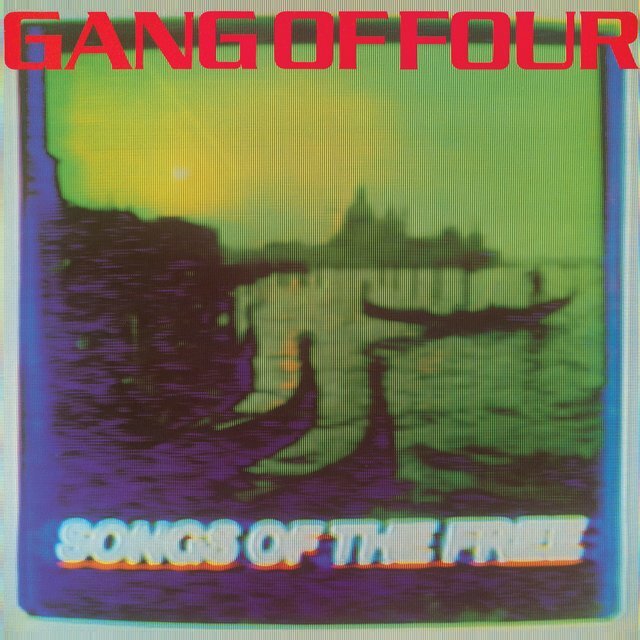 Lee's first album with the band, 1982's Songs of the Free, was slightly more accessible than their previous work without robbing the sound of its power; one of the tracks, "I Love a Man in a Uniform," received extensive club and college radio play, and its slinky rhythms even led to it being played on commercial R&B radio. 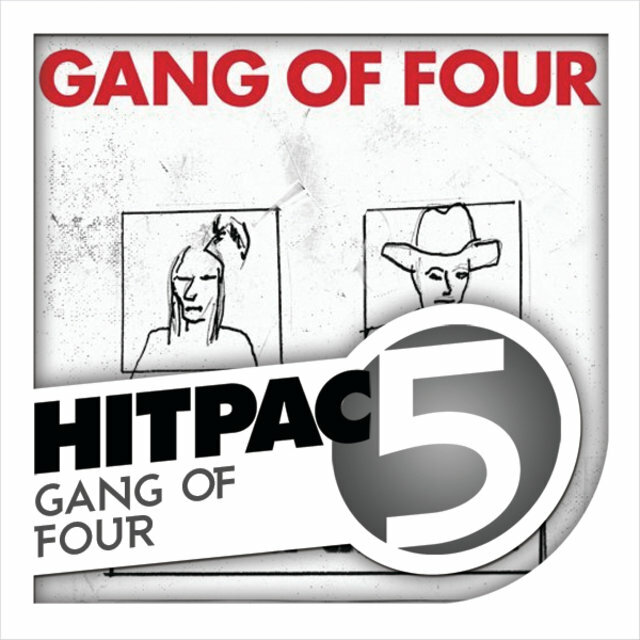 GoF toured extensively in support, and were the first act to take the stage at the 1982 Us Festival, a massive music and technology event financed by Apple Computers co-founder Steve Wozniak. 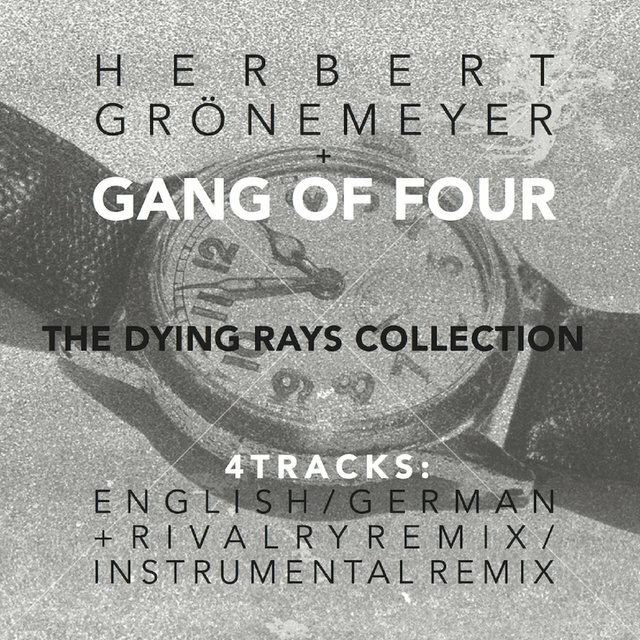 While Songs of the Free broke Gang of Four to a larger audience in the United States, it happened as friction arose in the group, and Hugo Burnham left the band in early 1983. 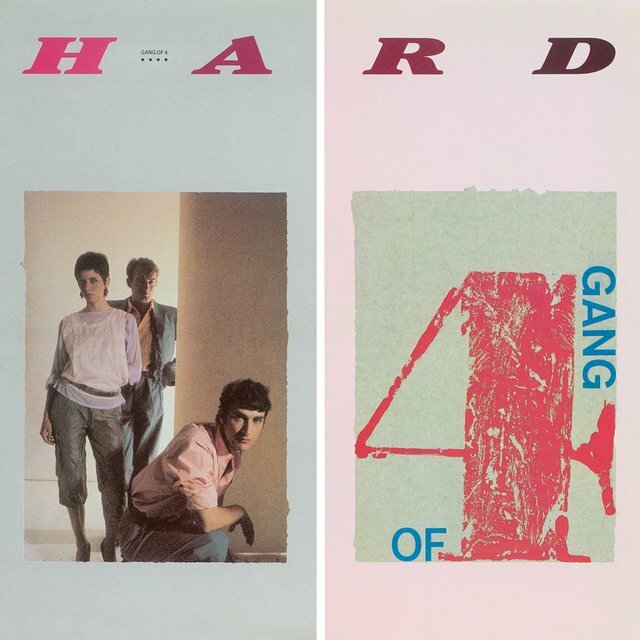 For their fourth album, 1983's Hard, a drum machine took Burnham's place, while session musicians augmented GoF's lineup and Howard Albert and Ron Albert (who had previously worked with the Bee Gees) produced the sessions. 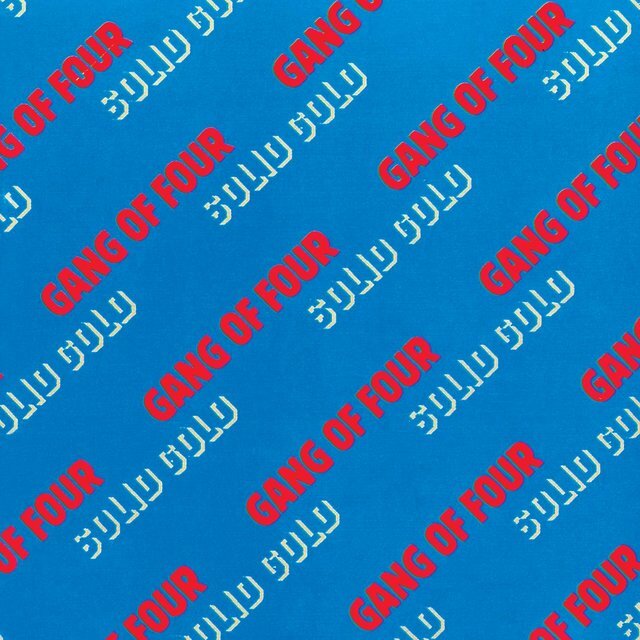 Steve Goulding, who had kept time for Graham Parker & the Rumour, played drums on the band's subsequent tour, which was documented on the 1984 album At the Palace, which was not released in the United States. 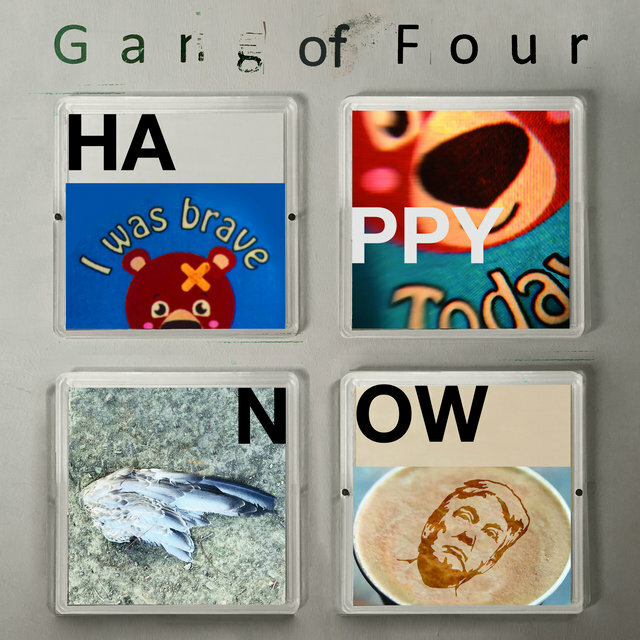 Shortly afterwards, Gang of Four called it quits. 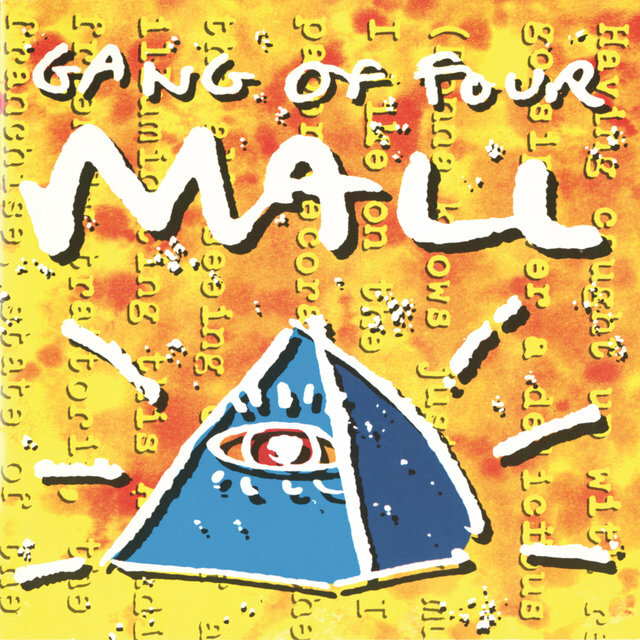 They didn't stay inactive for long; in 1987, Gill and King began making music together again, and in 1991 they released a Gang of Four album, Mall, a dance-friendly effort dominated by synthesizers and featuring Gail Ann Dorsey on bass. 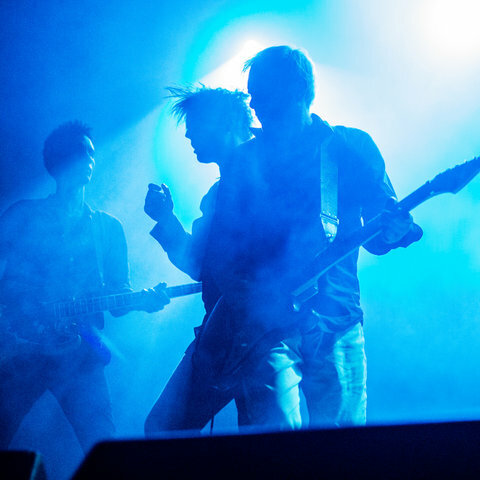 A variety of session musicians accompanied Gill and King on 1995's Shrinkwrapped, a more aggressive set than Mall; in 1997, they once again retired the Gang of Four banner, and King dropped out of the music business for a while.